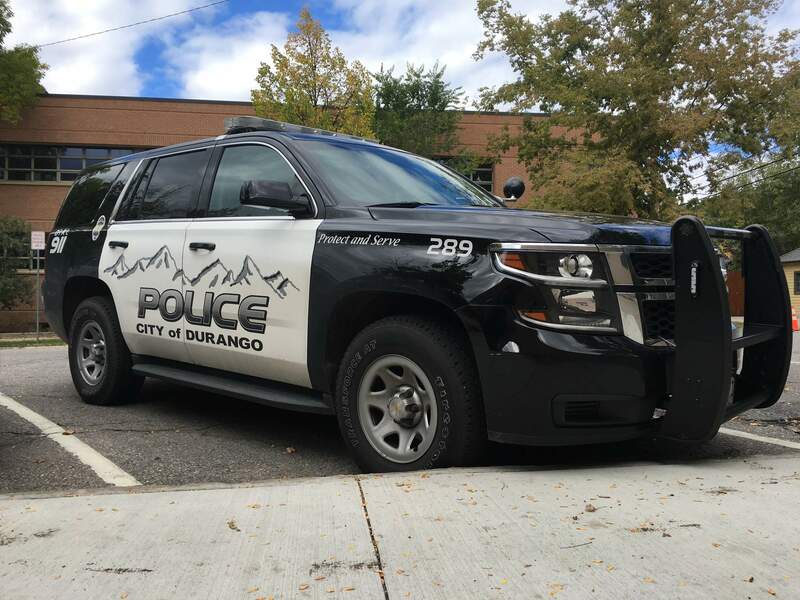 The Durango Police Department arrested a man Saturday on suspicion of attempting to break into a home through a dog door. A man suspected of trying to break into a home by crawling through a dog door was kicked in the face and later arrested, police said Tuesday in a Facebook post. The incident occurred Saturday in Durango. The man was kicked in the face by someone inside the home, according to the Facebook post. Police arrested the man on suspicion of trespassing, violating bail conditions and criminal mischief. Police spokesman Ray Shupe did not immediately return a phone call Tuesday seeking comment. Police did not provide a specific time or location of the alleged crime. The suspect, who also was not named, was drinking alcohol when police contacted him, a violation of his pretrial release, according to the Facebook post. Police did not say why the man was on bail. The trespassing case was one of almost 300 calls for service that the Durango Police Department worked over Martin Luther King Jr. Day weekend.